It’s easy to get an Australia PR once you are an IT degree holder. The candidate does not need to worry about finding jobs here. 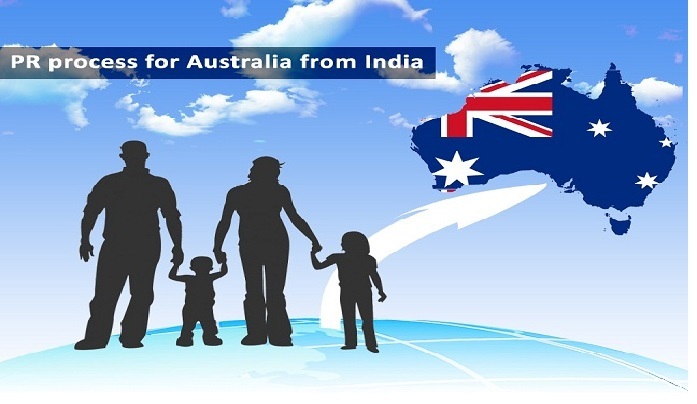 The candidate just needs to know which of the IT profiles have demand in which Australian state and then he needs to file an application i.e. an EOI in the same state with such demand. The different states have very varied needs for the same profile, due to which a candidate needs to have an advanced knowledge of the same. If he does not have that kind of knowledge, he is likely to make his application, wrongly and end up making a fool of himself. The state of New South Wales does not have specific requirements for this profile apart from the candidate completing all the basic requirements which have been imposed by the Australian government which include acquiring 60 points. However, Victoria has imposed some requirements for such candidates. This requires the candidate to have really good proficiency in English which requires them to have a 7.0 overall score on the IELTS exam. And they should also have some experience in this domain in their native country of up to 3 years. Coming to the requirements which have been imposed on candidates looking for jobs as IT Security Specialists in the state of Northern Territory, this state has specifically stated that it needs a candidate to have already won a job in this state in this kind of domain. Another profile which is now getting employment easily for the candidates in this country is of a database administrator. Now, different states again require candidates to meet some specifications to be getting selected for this profile. Northern Territory: For Northern Territory, there does not need to be any specific requirement to be met by someone. However, he needs to have a job offer from an employer in this state. Victoria: Again, the state of Victoria has stringent conditions for the employees. It’s better to have the experience of more than three years and an English level of “proficient”. So, as a holder of an IT degree, you have so many opportunities in the country of Australia. There are again IT profiles, of a systems administrator which has special preferences in this country. This profile is in demand in many states of the country. The state which has a demand for this profile is the Northern territory. This state has certain requirements for the candidates which include them having, a job with a company in this province before they decide to get immigration. Digital transformation is going to happen in Australia on a large scale. The enterprises are going to upgrade the way they work with everything getting online including their systems.